The Institute of Education (part of the University of London) is dedicated entirely to education and related social science disciplines. It is one of the UK's leading centres for the education and training of teachers and the conduct of educational research. The IoE team are based at the London Knowledge Lab (LKL), which is a unique collaboration between the IoE and Birkbeck, bringing together over 50 computer and social scientists, who are collectively working on over 35 research projects. The primary research aim of the LKL is to explore the roles of technology in the learning process, and understand how technology relates to broader social, economic and cultural factors. 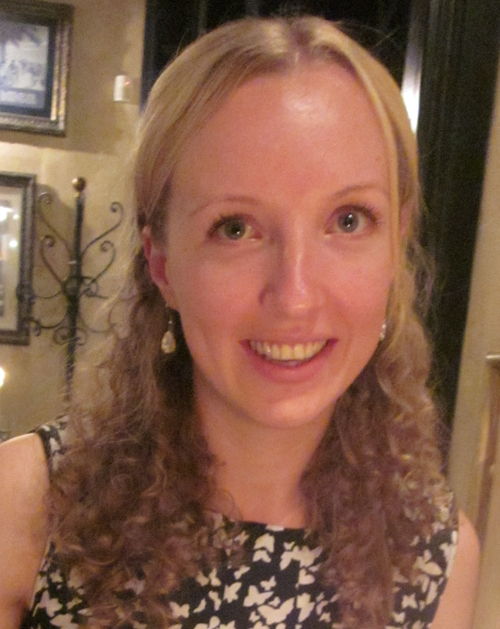 Asimina is a lecturer at the IoE and principle investigator for the IoE team on the ILearnRW project. Her background is in design and human-computer interaction. An overarching aim of her work is to uncover people's needs, attitudes, practices and values toward designing technologies that are socially appropriate. A particular area of focus is technologies that support social inclusion and overlooked values within social systems. Laura is a research officer at the IoE and is responsible for finding ways to engage teachers, parents and children within the design of the ILearnRW software. Her research interests include child-computer interaction, participatory design and educational technology, and previous work has involved working with children with autism and their teachers in the design of maths tutoring software. Daniel is a research officer at the IoE and is responsible for creating the profile of dyslexia within the iLearnRW project. This consists of creating an understanding of what dyslexia difficulties children can experience and how to adapt the behaviour of the software to assist in helping the child overcome those difficulites. 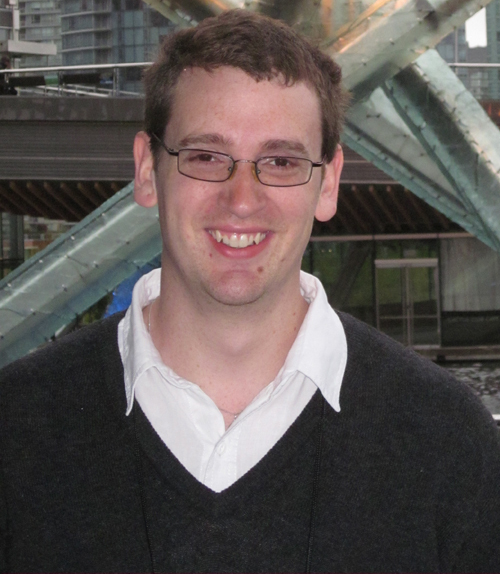 His research interests include human-computer interaction and educational technology, and previous research work has involved working with participants in the design of software systems.